Why Sweetwater Organic Coffee Co. is a B-Corp.
As a B Corp, we are committed to creating value for all of our stakeholders- customers, suppliers, employees, as well as shareholders. We are evaluated by the non-profit organization B Lab and are encouraged to continuously improve our business practices. 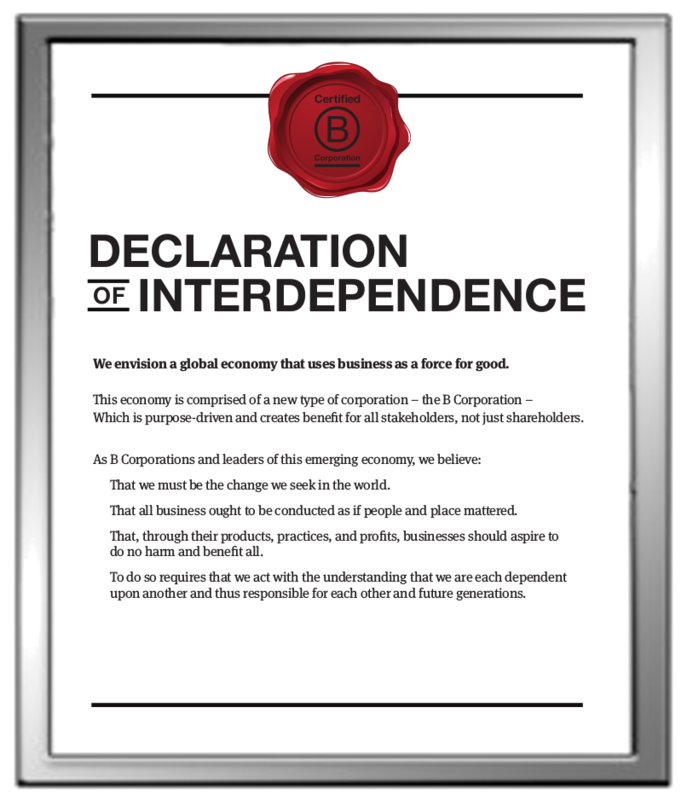 Alongside some 1,800 B Corps worldwide, we believe that businesses can create positive impact in the world, and we invite you to join us to be the change.